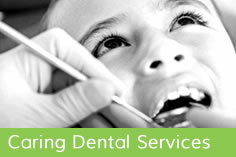 Welcome to Shire Court Dental Practice, a prestigious and leading dental practice based in Towcester, Northamptonshire. 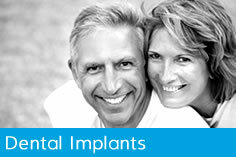 We offer many kinds of dentistry, including high quality general dental care, cosmetic treatments, teeth alignment, hygienist, implants, complex restorative and endodontic treatments. Every patient is individual, so before you even sit in the dental chair you will be given the opportunity to advise us about your dental concerns, so that we can fully address your needs. After thorough investigation (which may require more than one visit), we will discuss the options available. You will receive a thorough and detailed treatment plan which will explain the risks and benefits of each option and an estimate of our fees. We create beautiful natural looking teeth for each individual and our comprehensive aftercare programme will ensure you keep your new smile for years to come. Good dental health is the result of a long term caring relationship between you the patient, and us, the professional team. We are recognised for being extremely thorough and gentle with particular attention to detail. Testament as to why many patients recommend their friends and relatives visit us for their treatment. Our highly qualified practitioners and staff work closely together as a team to treat you competently, thoroughly and with traditional values of consideration and care. 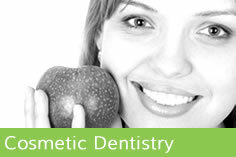 The Team comprises two dentists, two hygienists, nurses, receptionists and a practice manager. If you are interested in becoming a patient at Shire Court Dental Practice, then why not give one of our friendly team a call to find out more or book an appointment or you can email your query.